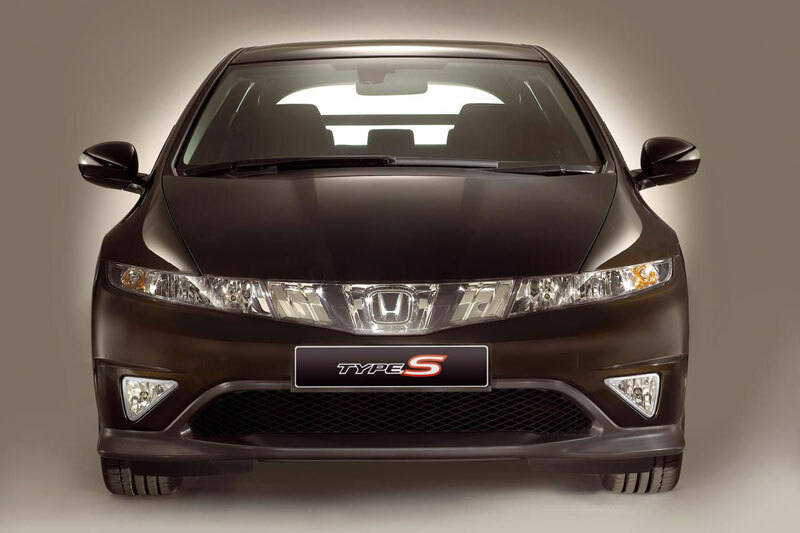 So Honda announced today the sale of the new 2007 Honda Civic Type-S 3-door hatchback. It is set to go on sale come January 2007. 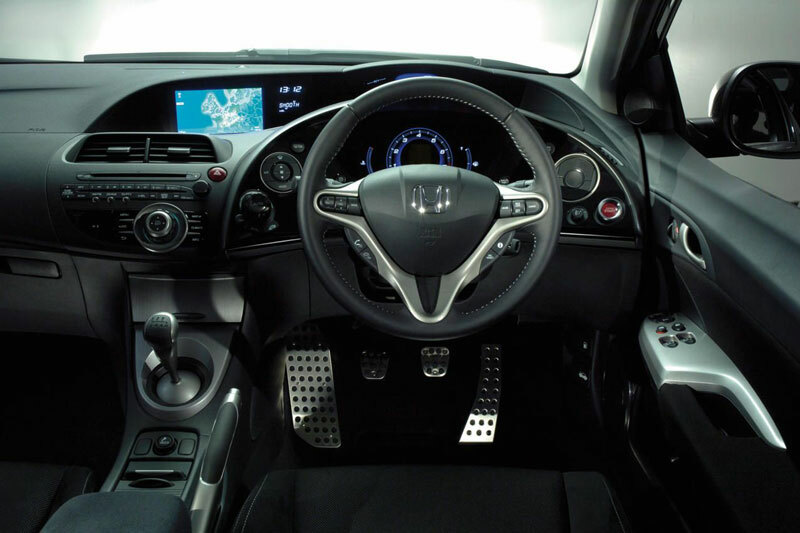 This is most likely the base for the new Type-R which will be following it shortly in March 2007. This all appears to be over in the UK and no words of whether any of these will hit our North American Shores anytime soon. It’s definitely looking very nice. Europe always seems to get the cooler things 🙂 The full report can be found at Leftlane News. Photo credits belong to leftlane news. 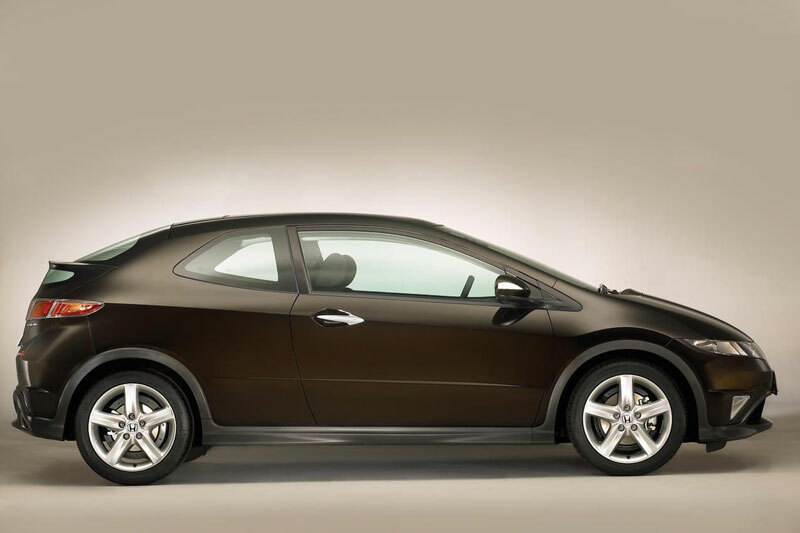 You’re currently reading “2007 Honda Civic Type S,” an entry on Ghosty’s 2K1 Honda Civic Coupe.